The Mitsubishi L2E diesel engine is very light and compact. Its relatively high power output results in excellent performance. 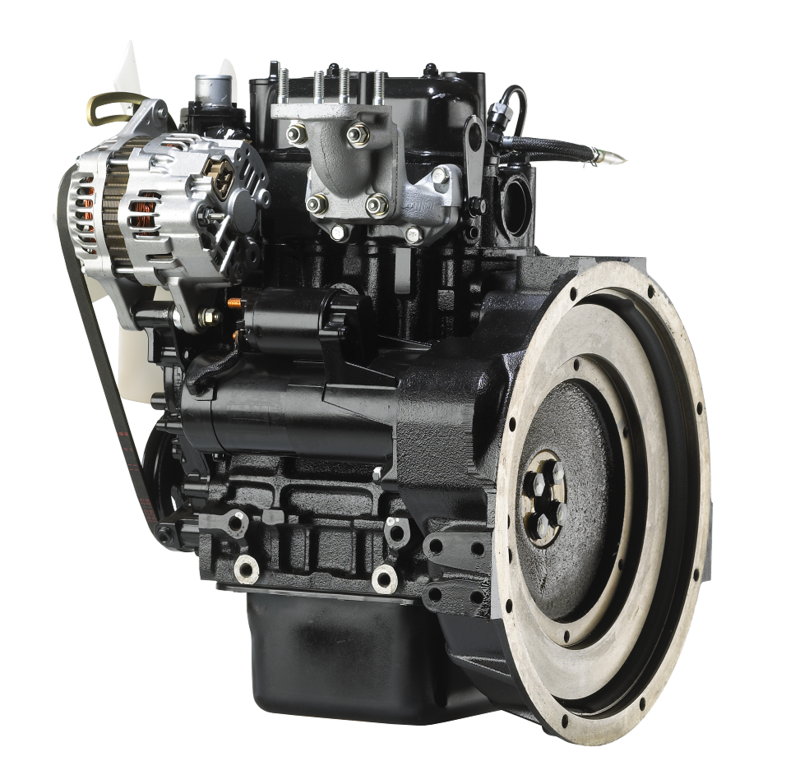 The engine is a four stroke, watercooled, two-cylinder engine. The balanced design keeps vibrations to a minimum. 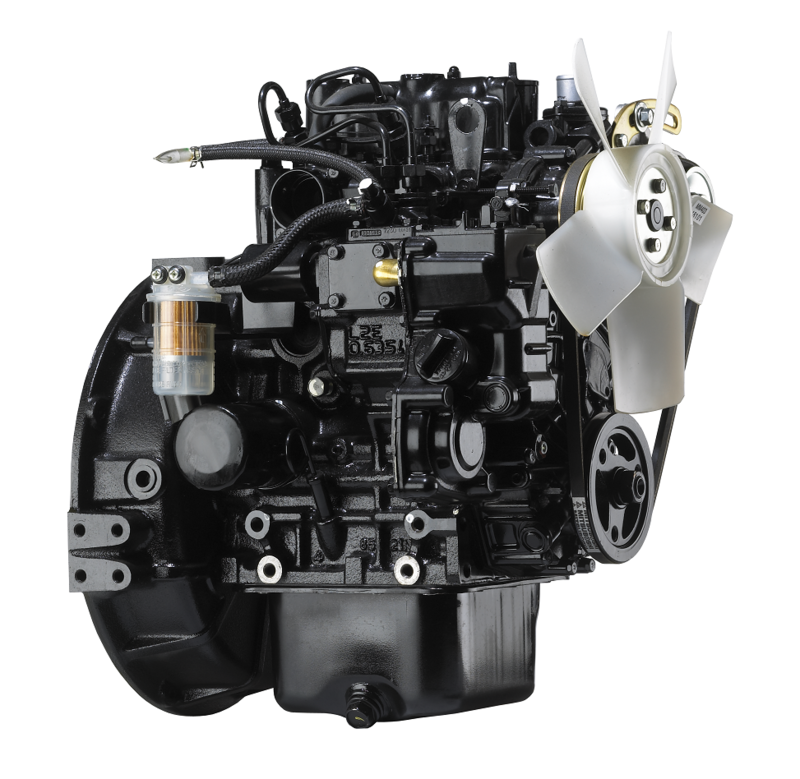 This results in a quiet and user-friendly engine, which is emphasized by the low maintenance. All filters can be reached from the same side. A swift delivery of parts is possible thanks to interchangeability with other engine series. 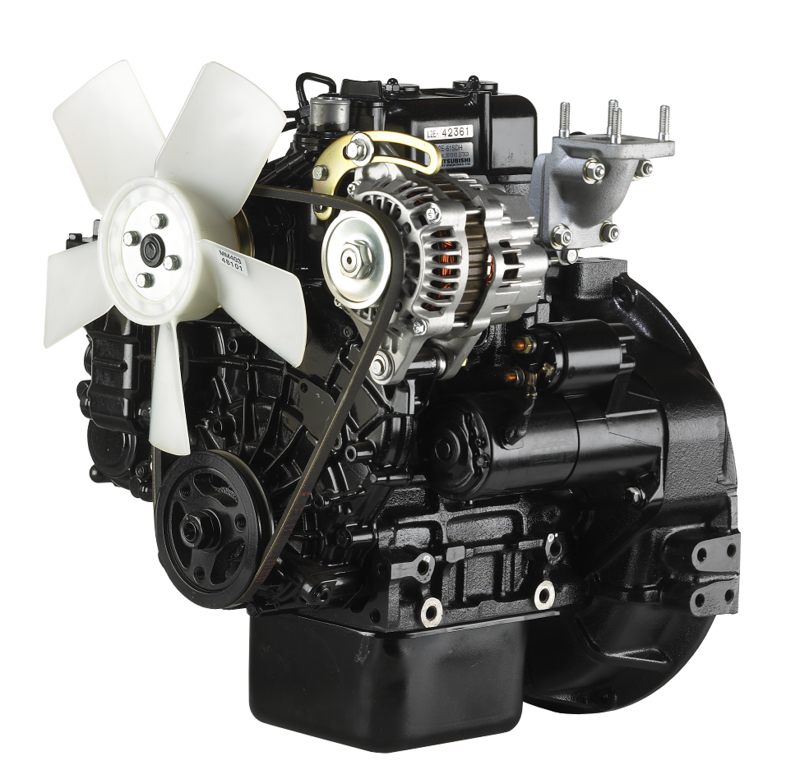 The features above make the Mitsubishi L2E engines perfectly suitable for accessory drive, driving light duty industrial machines and the propulsion of yachts.